AT BERCEN, THE CUSTOMER COMES FIRST. Our team of exceptional individuals will communicate a comprehensive understanding of your requirements to a team of experts in paper science and product application. The flexible structure of Technical Services and Sales professionals enable us to be uniquely responsive in creating newly formulated chemistries. 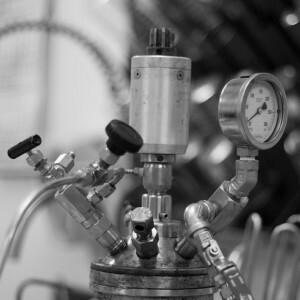 Product Development is instrumental in the continuous improvement of our process chemistries ensuring our plants, processes and products are compliant with statutory and requlatory requirements. 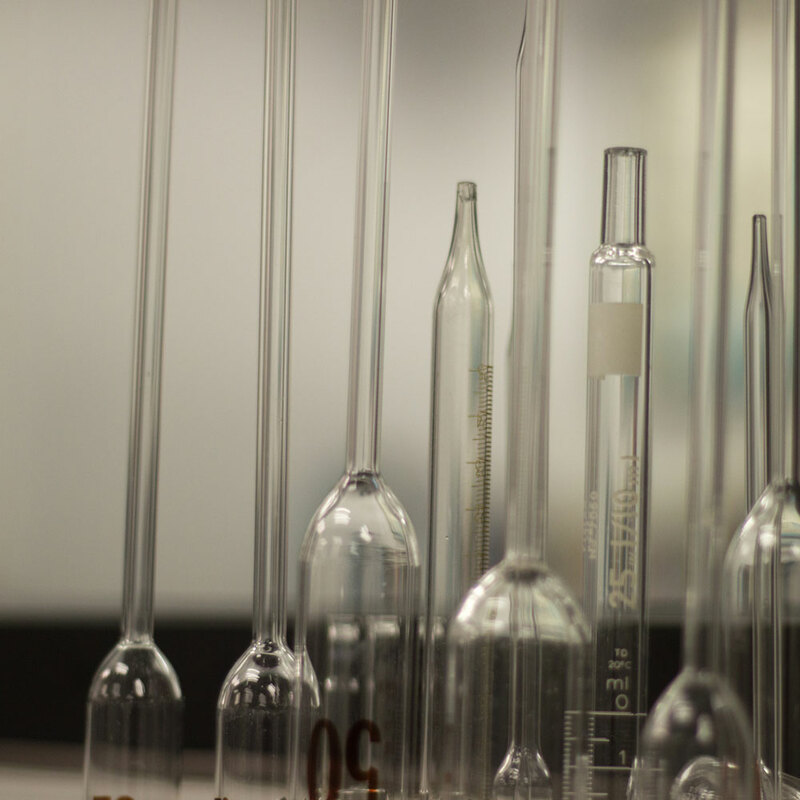 Our Analytical chemists produce research quality chemical analyses with the accuracy and precision demanded by our customers. Providing consistent products can only be accomplished through consistent manufacturing standards and testing by our Quality Control group. Data generated is analyzed using statistical tools and provides us with a map of our performance, which is reviewed to further our quality improvement program. Nothing is more important than providing our valued customers with timely and accurate information about our products, as well as professional and courteous service throughout the ordering process. Our Customer Service professionals will provide excellent service and assist you with any questions you may have. The Technical Services group is well prepared to provide our customers with application and technical support, process surveys, on-site testing, and troubleshooting. 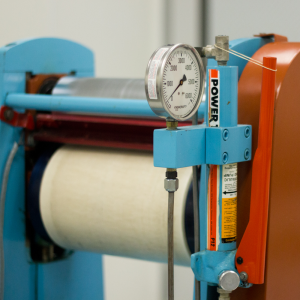 Coating recommendations, optimization work, trial equipment design, laboratory papermaking, and installation assistance are just a few of the services we provide. 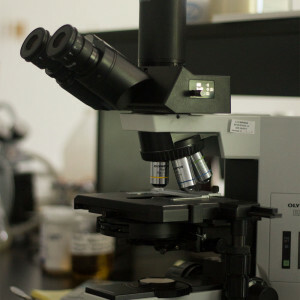 We have a fully equipped technical services laboratory capable of making and testing final products, applying and testing coatings, and performing a wide range of end-use testing. Our Product Development program is focused on the customer’s needs and is one of the key drivers of our business growth. The team supports internal process improvement and optimization projects and our Pilot Plant supports scale-up activities for our processes. We are committed to generating ideas which can be transformed into internationally competitive, high quality and value added products for the industries we serve. In order to continually develop and extend our research skills, Bercen collaborates with local universities through scientific information exchange. Our experienced Analytical Group is equipped with state of the art instruments to support the Product Development Group and Technical Services Group and, most directly, assist our customers in troubleshooting and problem solving projects. Bercen’s Analytical Services professionals provide research quality chemical analyses guaranteeing accuracy and precision. Our highly trained Quality Control Technicians ensure the superior quality of Bercen products by utilizing established methods that enforce rigorous disciplines. An extensive Total Quality Management process ensures the quality of our products and raw materials. Statistical Control Charts provide visibility of the process data from our various operations using industry standard statistical measurements to help ensure a consistent product.